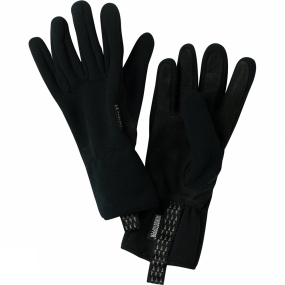 The Regulus is a fully stretch soft shell glove that balances dexterity, warmth, breathability and weather protection. Mixed fabrics maximise freedom of movement and comfort, whilst the surfaces are DWR treated. Articulated fingers and thumbs improve grip and the elasticated wrist cuff gives better fit.